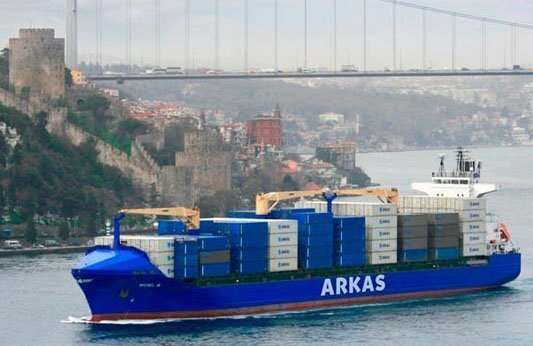 Hong Kong-based Cido Shipping has sold a pair of sub-3,000 teu boxships to Turkey’s Arkas Denizcilik. The fast expanding Turkish line is believed to be paying $9.5m per unit for the sister ships, Maersk Jubail and Maersk Jaipur. The ships were built at Hyundai Mipo nine years ago and have capacities of 2,824 teu each. In January Arkas, which is primarily an intra-Mediterranean operator, ordered four 3,100 teu vessels in China for delivery within the next 12 months.